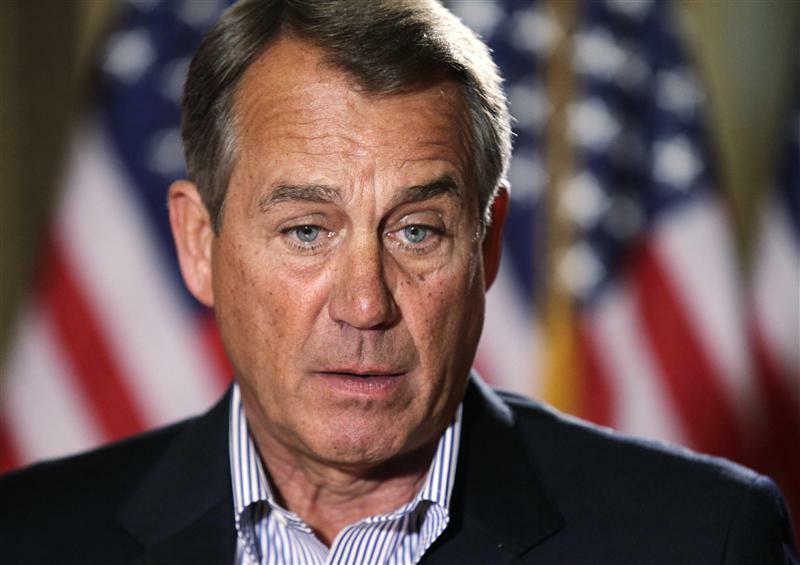 U.S. House Speaker John Boehner is poised to help pass a clean debt limit hike. This would reverse a policy of hijacking America’s creditworthiness for questionable political aims. Taken with the 2014 budget, Congress may finally be playing nice – if only for the election year. Who packs the biggest power to surprise in 2014? Republican U.S. House Speaker John Boehner told reporters on Feb. 11 that he will allow a “clean” debt limit vote on Feb. 12. The move marks a shift from past strategy, when his party opened negotiations by attaching other legislation to a borrowing ceiling hike. Treasury Secretary Jack Lew has said that Congress must pass an increase by Feb. 27.